Do you know that children have an increased risk of developing life-threatening diseases? According to the World Health Organization, more than 6 million children worldwide died due to illnesses in 2017 alone. This indicates an average of approximately 15000 deaths per day. Due to the rising incidence of diseases among children, it is crucial to visit pediatric specialists who can evaluate and treat your child’s condition. Sepsis is one of the leading causes of mortality among children. Studies show that 20 to 30 percent of newborns with sepsis have a higher risk of end-organ damage and complications resulting in death. This condition is characterized by the systematized spread of bacterial organisms, which causes multiple tissue impairment. A newborn who is suffering from sepsis may experience various symptoms. You may notice a sudden onset of fever, difficulty in breathing, irritability, increased sleeping time, and sudden awakening from sleep. 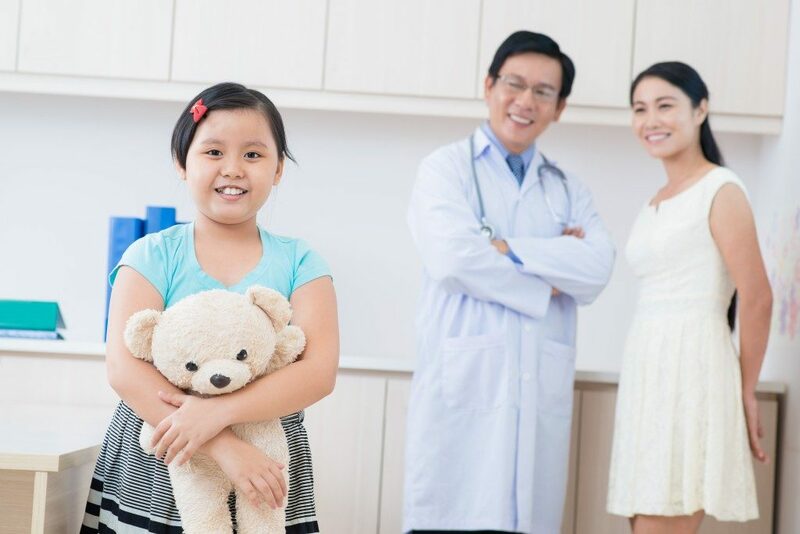 Since this is a widespread condition, it is crucial to visit a pediatrician at the earliest sign of disease to ensure immediate evaluation and subsequent hospital admission. Pediatric community-acquired pneumonia (PCAP) is the most common cause of morbidity and mortality among children aged two and above. This disease is characterized by the inflammation of the lung tissues triggered by foreign organisms, such as bacteria and viruses. It results in mucus and pus formation due to an immune system reaction. As phlegm accumulates in the airways, the child may experience excessive coughing, difficulty in breathing, and fever. Since pneumonia has a rapid progression in the pediatric population, it is crucial to visit a specialist at the earliest sign of the disease. Upon assessment, your pediatrician will stratify the condition into low, moderate, or high risk of developing complications. Oral antibiotics, analgesics, and oxygen support will then be given based on the severity of your child’s condition. Urinary tract infection (UTI) is characterized by the infection of the organs that are responsible for the transport and excretion of urine. Some children with UTI do not manifest with typical symptoms such as fever, abdominal pain, and difficulty in urination. However, pediatric patients with UTI may manifest with irritability, vomiting, lethargy, and blood in the urine. Therefore, it is crucial to undergo further workup through a complete blood count and urinalysis to clinch the diagnosis of UTI. Upper respiratory tract infection encompasses a variety of illnesses that are often caused by airborne viruses that affect the organs responsible for air entry into the lungs. This condition causes a low-grade fever, cough, and colds lasting for three to five days. If you suspect that your child is suffering from a flu-like illness, it is essential to visit a pediatrician to ensure immediate symptomatic treatment. In the end, children have an underdeveloped immune system, which increases their risk of infection and nutrient deficiencies. With that in mind, it is crucial to visit a pediatrician for regular consultations. Doing so ensures that your child’s growth or development is monitored. Read more at Ellwood City Memories. Are Massage Chairs Good for Your Health?